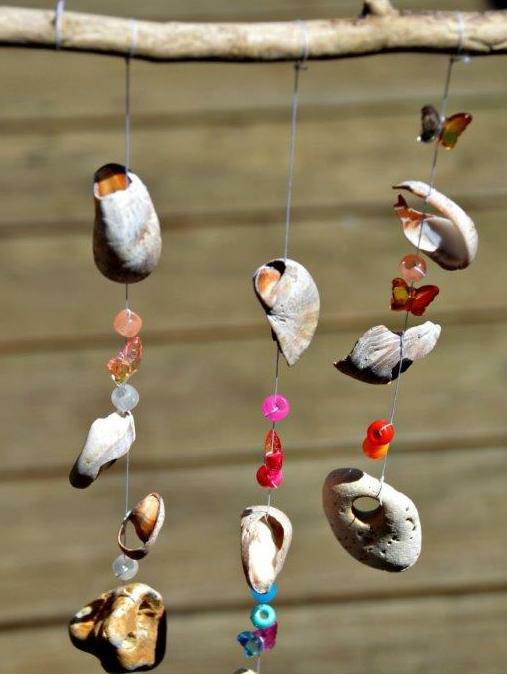 Using beautiful treasures found in nature you can create your very own enchanted wind chime. Faeries have collected treasures from nature to help construct your wind chime. Children construct their wind chime while talking to faeries about where the treasures are found, and what else can be done with the materials. This activity encourages nature play, creativity and developing their hand skills. 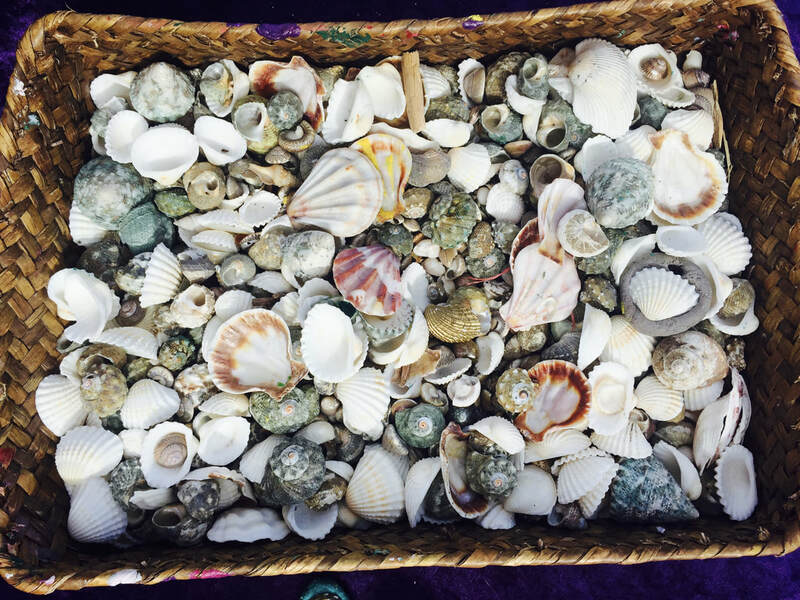 ​Perfect craft for earth and sea friendly events.